Harry here. It’s hard to keep track of all the lawsuits and legal issues in this industry but today senior RSG contributor John Ince takes a look at a recent employee classification ruling in New York, regulatory issues in Philadelphia and more. 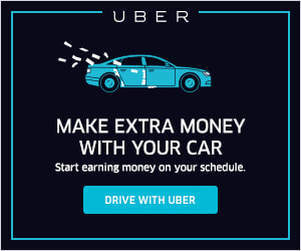 Sum and Substance: Two former drivers for Uber are eligible for unemployment payments, New York State regulators have ruled, finding that they should be treated as employees rather than independent contractors, as the company has maintained. Unlike contractors, employees are entitled to a variety of rights and protections, including a minimum wage and workers’ compensation insurance, and are typically more costly for companies to rely on. The decision could make it more difficult for Uber, its rival Lyft and other new businesses operating in what is known as the gig economy by raising their costs and challenging their business model. The rulings by the New York State Department of Labor were sent to the two Uber drivers (one also worked for Lyft) in August and September but have not previously been reported. They apply only to their unemployment insurance claims and do not directly affect other drivers or extend to other protections normally accorded employees. But worker advocates say they plan to pressure the state to extend the logic of the unemployment rulings to other areas. “I think this is a game-changer,” said Bhairavi Desai, executive director of the New York Taxi Workers Alliance, which filed a federal lawsuit with the two drivers in July to force the Labor Department to make a determination in their cases. “Uber has depended on the political structure turning a blind eye. What these decisions do is force a microscopic review” of drivers’ employment status by elected officials and government agencies. My Take: Here we see what’s happening on yet another Uber/Lyft battlefield – with state labor commissions. This ruling and others before it suggest at least a few regulators are willing to side with the drivers in the ongoing employee / independent contractor dispute. Read further in this article and you come to an interesting twist: is Uber short circuiting the normal processes by going directly to the top – to the Governor of the State of New York? The article points out that the Governor was previously an ally of Uber in their fight against New York City when commissioners wanted to cap the number of Uber drivers on the streets of the Big Apple. Uber won that battle. Are they using the same strategy here? Sum and Substance: A federal appeals court has concluded that ride-hailing services like Uber and Lyft can be treated differently than taxis from a legal and regulatory standpoint, because they offer different kinds of service than normal cabs. 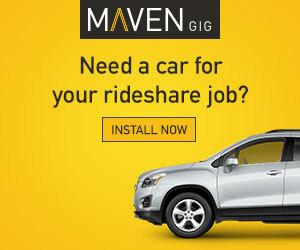 In a case brought to the federal level by the Illinois Transportation Trade Association, the United States Seventh Circuit Court of Appeals has ruled ride-hailing service drivers do not need special licenses for their services and are not required to have regulated fares, Arts Technica reports. “Taxicabs are preferred to Uber and other TNPs (transportation network providers) by many riders, because you don’t have to use an app to summon them—you just wave at one that drives toward you on the street—and also because the fares are fixed by the City,” the court ruled, via Ars Technica. The court compared the difference between ride-hailing services and taxis to the difference between cats and dogs. My Take: Win some, lose some. One more legal battle won by Uber/Lyft in the ongoing war with taxis. Remember this is a federal appeals court, so the ruling carries weight all over the country. There have been so many legal battles and challenges to Uber and Lyft in so many cities that it’s difficult to keep track of them all. Uber’s contempt for existing laws is a dual edge sword. On the one hand, it’s necessary if they’re ultimately going to prevail, but by flouting laws they’re making enemies all over the map – sometimes deep within power structures. It’s a fascinating case study in disruption. Disruptors are by nature bold to the point of audacity. But one has to wonder whether this audacity will at some point catch up with them. It’s not cheap to do battle like this. I would love to know how much money in total Uber is spending to wage war on so many fronts. Sum and Substance: Ride-sharing apps’ rumble with regulation keeps on clocking up the mileage. Both Uber and Lyft have been hit with a court injunction banning their activity in Philadelphia, following complaints by the local taxi industry. Local media reports the injunction against the pair was ordered by a Common Pleas Court judge yesterday, and went into effect immediately — although both companies say they will continue to operate while they appeal the order. In a statement regarding the injunction Uber also calls for statewide ridesharing legislation to be enacted “as soon as possible”: While our appeal is pending at the Commonwealth Court, Uber will remain available for riders and drivers. This situation makes it clear that Harrisburg needs to act: Pennsylvania must have permanent, statewide ridesharing legislation as soon as possible. In its response Lyst also urges a “statewide solution” to put ridesharing on a legal footing in the region, while also complaining of not being given an opportunity to respond to the specific suit in question: … It’s possible the injunction will be just a minor bump in the road for Uber and Lyft in Philadelphia — i.e. 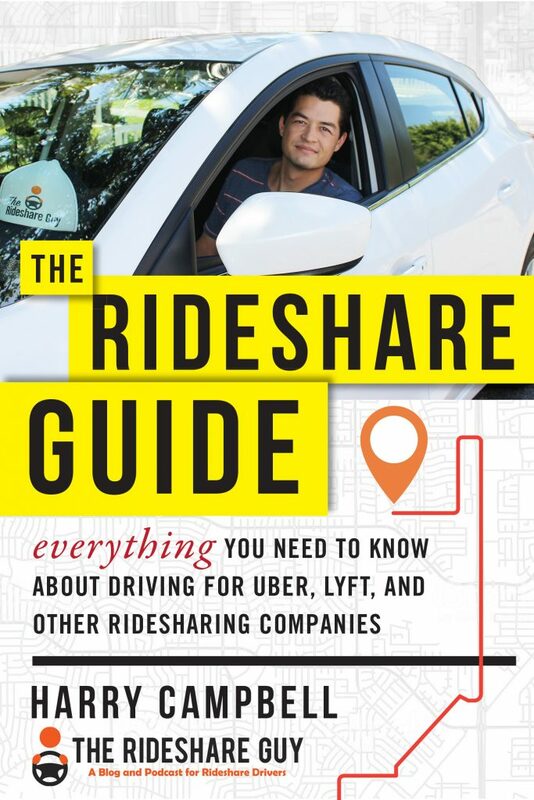 ahead of state legislators agreeing to permanently authorize ridesharing — however the local taxi industry’s counter intention is clearly to make enough noise to apply pressure on lawmakers to consider their objections. My Take: Here’s a battle Uber is losing in the City of Brotherly Love, but don’t count Uber down on this one just yet. Uber’s got a game plan when things don’t go their way in lower body rulings. Both Uber and Lyft know they have political allies in their customer base. Why? Because prices are so cheap compared to taxis. So customers, by and large, like Uber/Lyft, feeling by now it’s their entitlement. Uber/Lyft knows their clients will fight for their entitlements. Uber/Lyft refines their political strategy with each new battle, becoming ever more adept in mobilizing their clientele against entrenched power structures (except in Austin, Texas of course). So Uber/Lyft entices drivers out on the road with guarantees and bonuses to keep the system afloat using real money from their cash hoard. What happens when Uber/Lyft starts feeling pressure from investors to stop the hemorrhaging of cash? Were Uber and Lyft be forced to start turning a profit, they’d have to raise rates and could see the tide of public opinion rapidly change against them. I have a queasy feeling about this entire industry. I just don’t see how Uber (and Lyft’s) strategy, in Philadelphia and all over, is financially sustainable. Sum and Substance: Uber’s upfront pricing has now officially arrived in New York City. (It’s been unofficially here, on select rides, for a while.) Instead of being charged on a minutes-and-miles basis, now Uber passengers will see a preset fare when they book their ride. On its face, upfront pricing seems like a welcome move in the direction of simplicity and transparency. 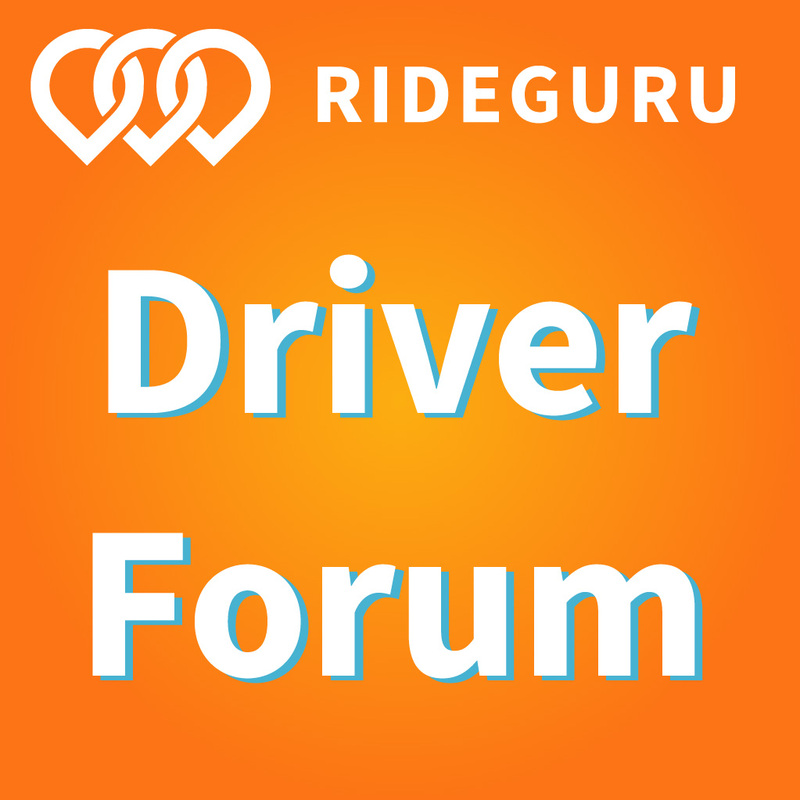 What Uber rider doesn’t want to know the price they’re paying, before they get into the car? But I see the upfront pricing shift as part of a broader problem with Uber. It’s one that weirdly few people are talking or writing about, but it’s also one that poses a serious threat to Uber’s health as a company. Namely, the company’s actual product—the app that allows people to order cars to take them places—is a mess. Uber is about as iconic and symbolic as companies come. Its rise epitomizes any number of trends, all of which have spawned countless think-pieces: the power of GPS-enabled phones to open up whole new industries; the way that private companies can raise billions of dollars in equity capital at eleven-figure valuations; the disruptive potential of the self-driving car; the power of fat balance sheets to crush competitors; the battle between public regulators and private companies; the status of “independent contractors” in a gig economy; the power of gatekeepers in two-sided markets; good versus evil in corporate governance; and many, many more to boot. Precisely because it lends itself to chin-scratching, Uber has to date managed to deflect a lot of attention from its actual product. But as you can see below, the Uber app is becoming increasingly complex and unintuitive. My Take: With all the new bells and whistles Uber is adding to the app, both for drivers and passengers, it’s easy to think that Uber is outsmarting itself. That’s the view of this writer who puts forth an interesting thesis: Uber’s UI has become a mess, counterintuitive and clunky. While I am occasionally frustrated when something doesn’t work right, I have to say that I still marvel at the technology behind this whole industry. Most of updates to the app add useful features. The question this article raises is: do those incremental improvements in the app, at some point, start overwhelming the client? Your take?